…is never a fun time. 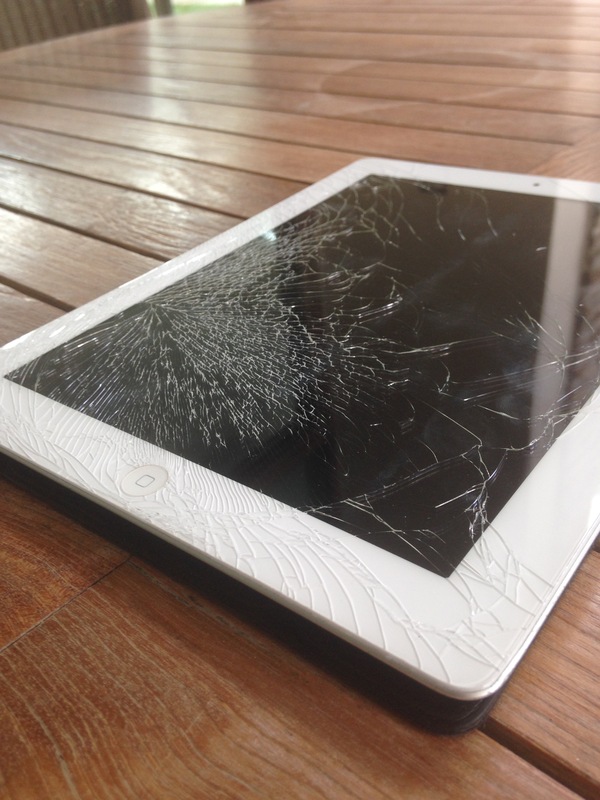 You’re embarrassed that your dropped and cracked your iPad screen in the first place. You’re angry that you’re going to have to fork over a few dirhams you could’ve used for a night out on the town. You’re especially frustrated at the fact that you’ll probably have to go through the inconvenience of taking it to a strange part of town and leave it there for a few days while the technicians handle your personal tablet. Fear not! 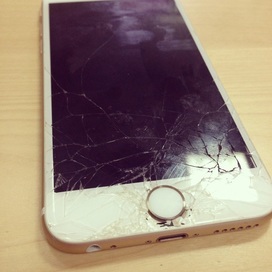 There is a repair service out there that specializes in screen repair for iPads and iPhones. iRepairUAE is Dubai and Abu Dhabi’s Best iPad and iPhone screen repair service. We’ve be at this for over 8 years. 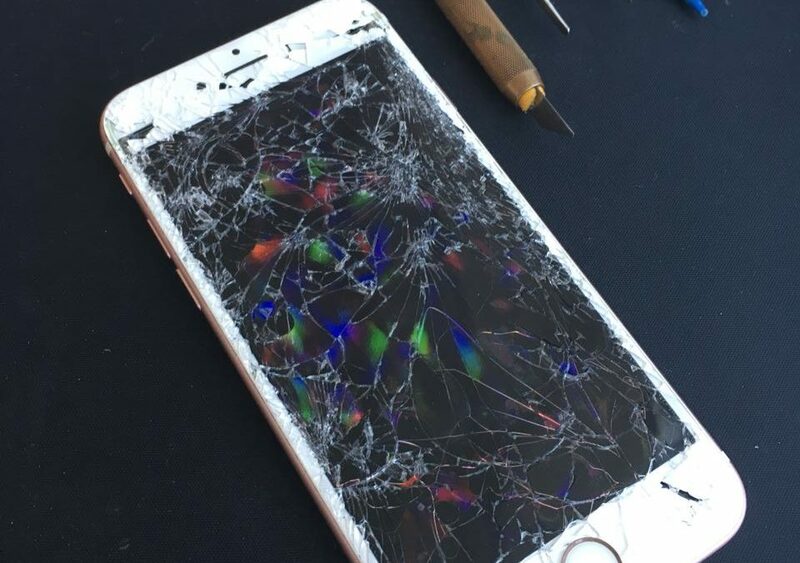 And have been delighted to meet people from all over the world who have broken or shattered their screens while out and about in the Emirates. Our most recent client was just passing through Dubai on her way back to English. Sharon thought her iPad protector would help avoid a cracked screen from a fall. 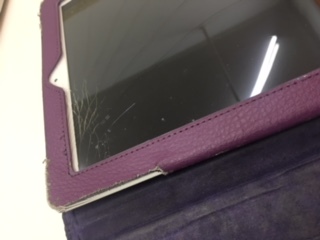 Sadly she learned she was mistaken when last week her iPad took a tumble down to the marble floor. The result you can see in the picture. She was left with a cracked iPad screen and was in need of getting it fixed before getting on the airplane home. 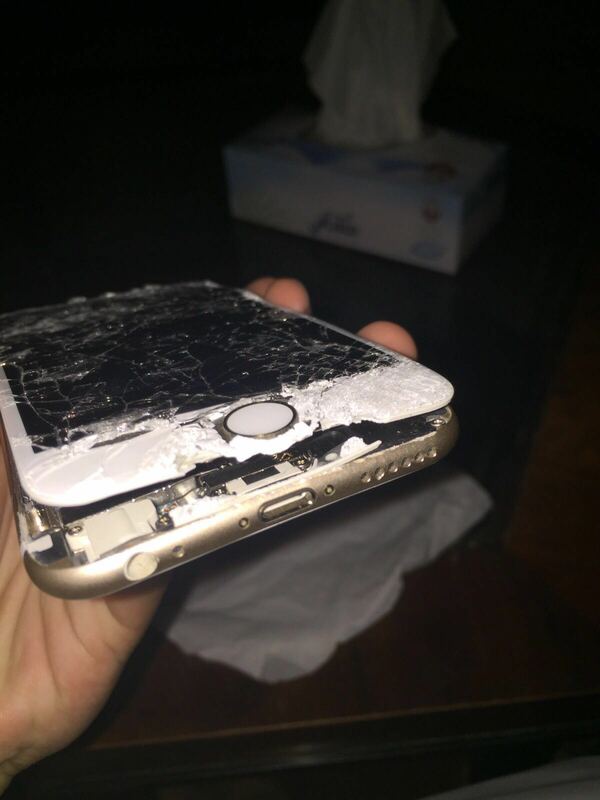 Fortunately she had a few days in Dubai and went searching for a repair service that could fix her iPad. After a quick internet search, she stumbled upon us and gave us a call. We were able to meet Sharon at her hotel lobby and replace the iPad screen in under an hour. Her iPad was back to normal and she now felt better about returning home without the embarrassment of cracks running up and down her iPad screen.